The Oxlife Freedom delivers a smaller 5lb device built on the technology and reliability of the Independence. 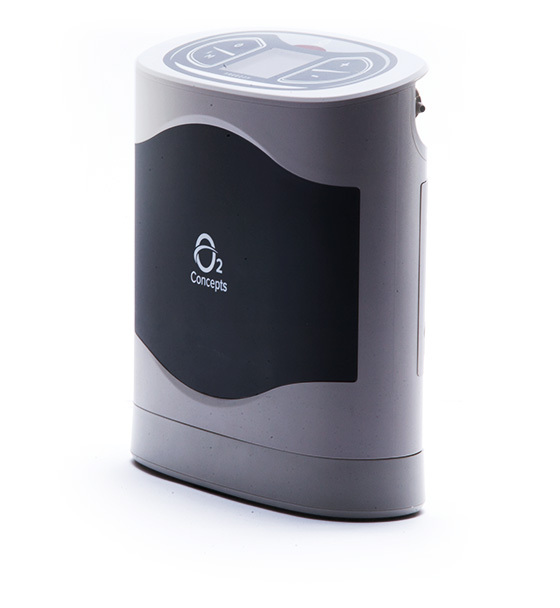 With patented Energy Smart Technology®, it boasts long battery life and delivers the same robust pulse oxygen dosage as our Independence. Vehicle performance with DC power on all settings and the ability to charge on all settings as well. With DNA Technology, we stay connected to your Oxlife Freedom to ensure it runs optimally. We stand by our quality and engineering, offering three-year warranty on our device. Experience the highest-level service and support with connected devices.